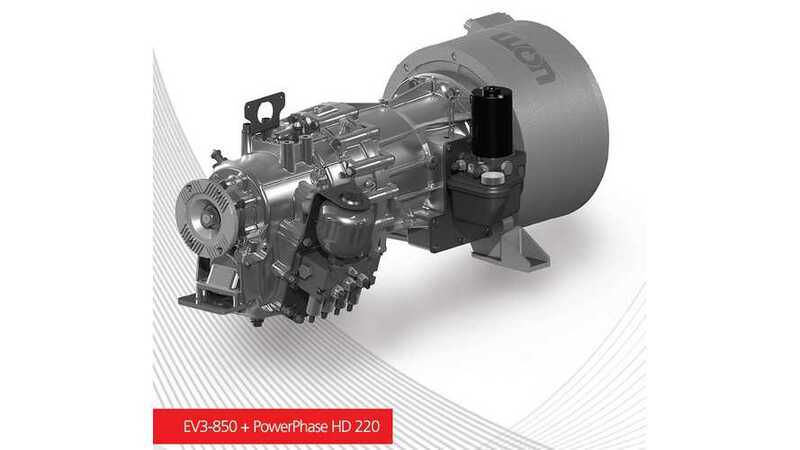 Kinetics Drive Solutions, after setting up a partnership with UQM Technologies, has now announced collaboration with Efacec Electric Mobility to deliver reliable, robust and efficient full-vehicle propulsion systems for electric buses. "This solution is engineered to provide bus OEMs a fully integrated and optimized system that can be implemented on various platforms with minimal engineering development. Efacec’s first electric bus with the NexDrive™ solution will be deployed for field operation in July." We don't know where this first bus will be deployed, but the press release is indicating that Kinetics Drive Solutions is collecting partners because OEMs are interested in EV buses. 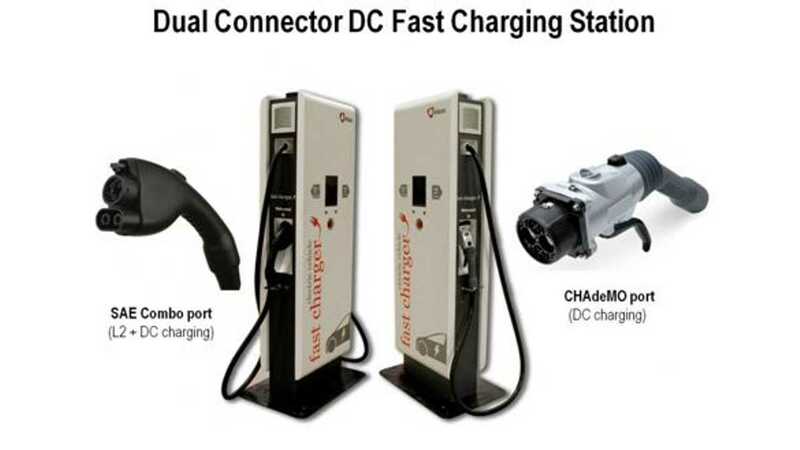 Beside Kinetics’ NexDrive EV3-850 intelligent 3-speed dual clutch transmission, Kinetics’ transmission controls and UQM’s PowerPhase electric motor, the vehicle will have some technology and solutions from Efacec like on-board energy systems, such as batteries, high voltage distribution, auxiliary converter, charging system, control and monitoring, and off-board charging system.